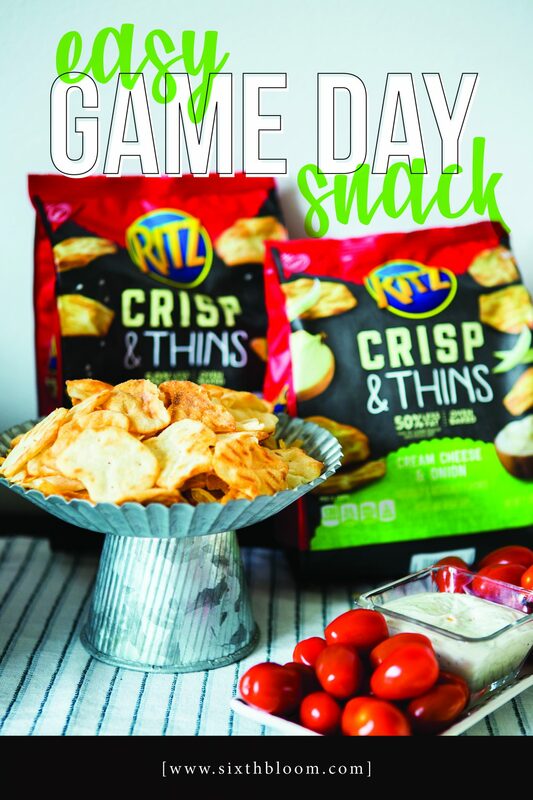 Are you prepping for a house full of guests and looking for some complimentary game day snacks? 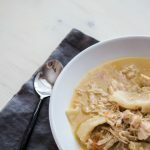 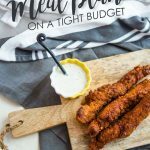 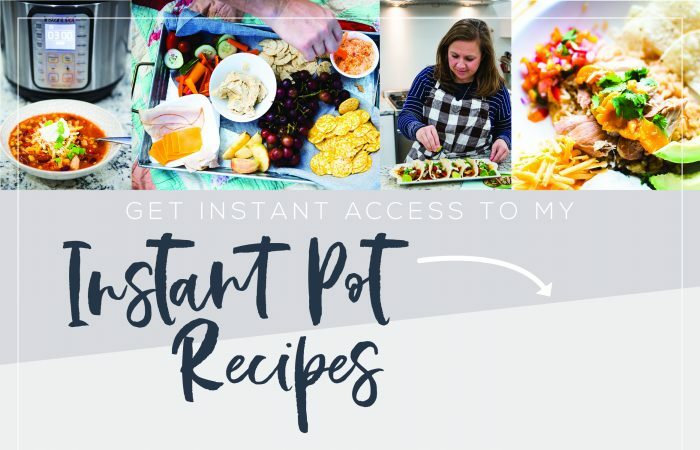 I’m all about easy snacks, yummy snacks as well as grab and go snacks! 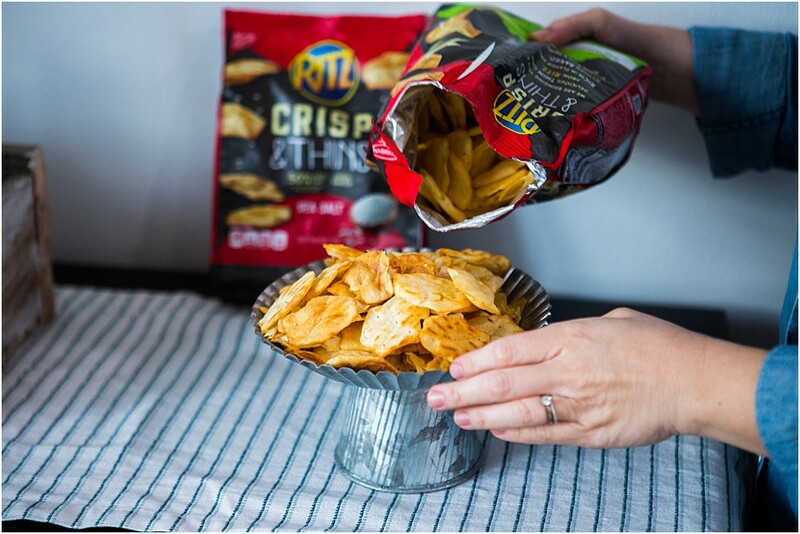 These amazing RITZ Crisps & Thins are a favorite of mine to grab at Walmart and include in my table spread for gatherings! 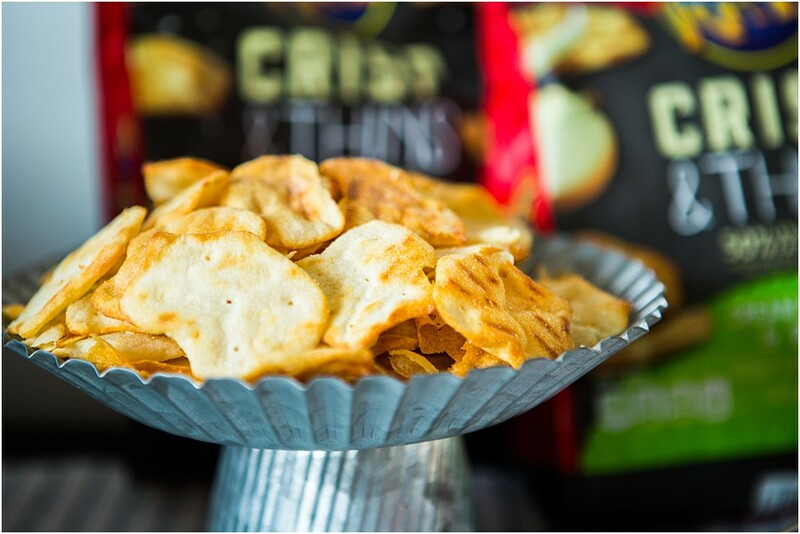 They are perfect to pair with dips or as you can see, with some veggies and dip! 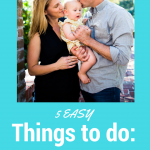 Balance, right? 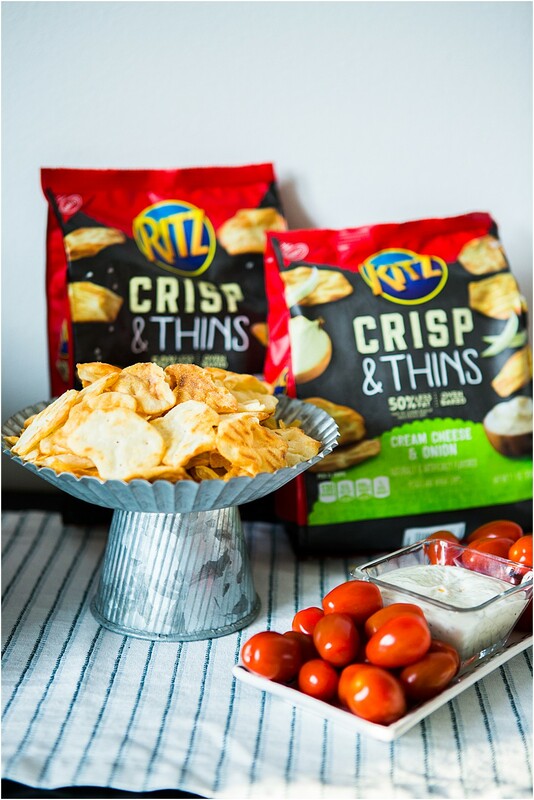 RITZ Crisp & Thins are deliciously thin and oven-baked to perfection! 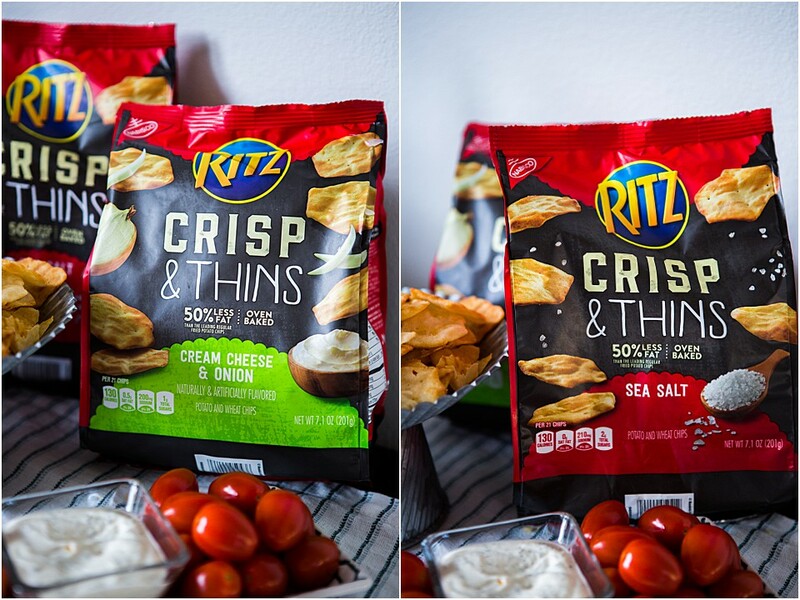 Our favorites are the RITZ Crisp & Thins Cream Cheese & Onion and the RITZ Crisp & Thins Sea Salt! 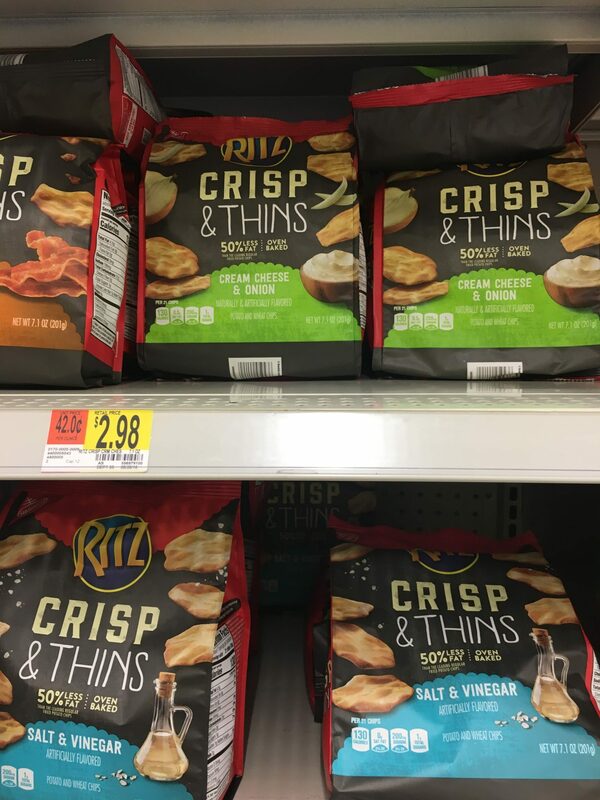 Snag your own RITZ Crisp & Thins available at Walmart (on the snack aisle or on a game day display!) 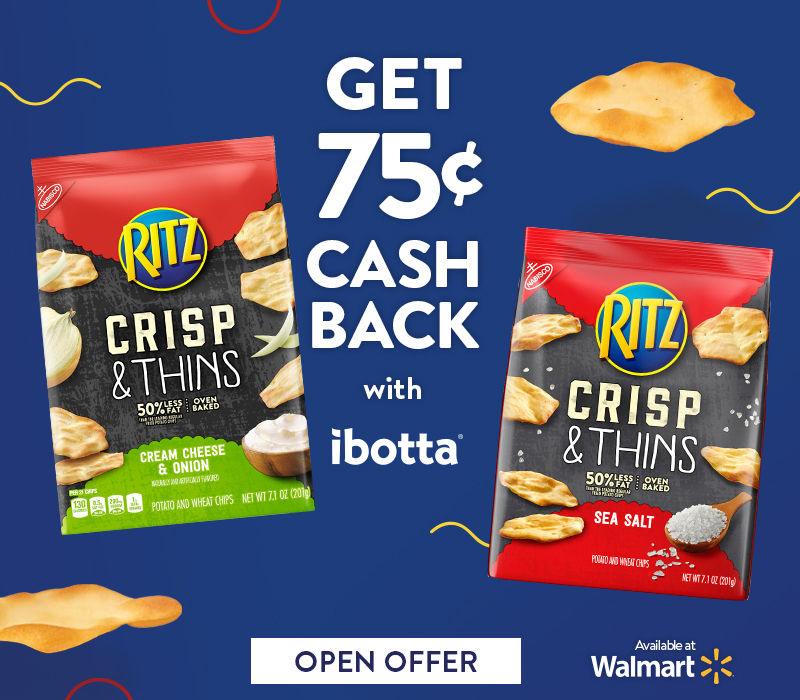 and take advantage of the $0.75 cash back ibotta offers now!